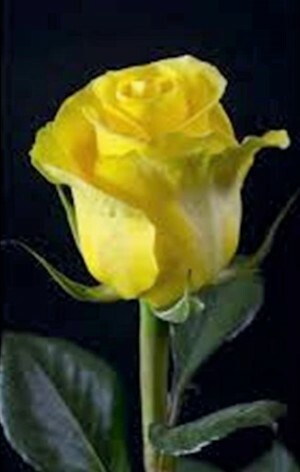 On Wednesday, January 23, 2019, Brenda Gail Harrison-Lackey, 66, of Columbia passed. The family will be holding a visitation on Sunday, January 27, 2019, from 3:00-5:00 p.m. at Bach-Yager Funeral Chapel. 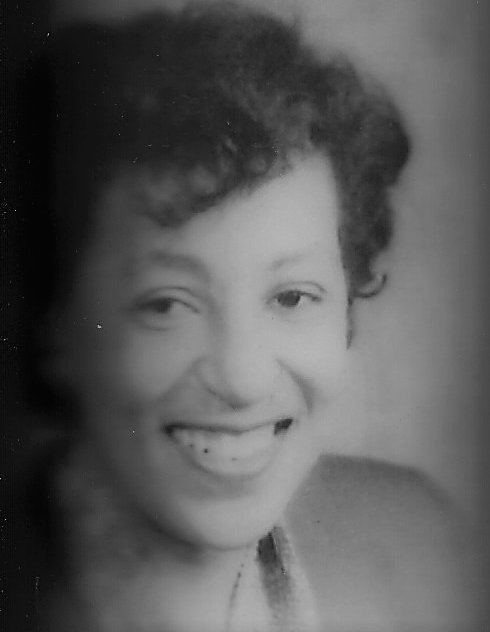 Burial will follow later in Brenda’s hometown, Washington, D.C.
Brenda was born on January 15, 1953, in McCormick, South Carolina to Charlie and Lottie Mae New Harrison and they preceded her in death. On August 5, 1978, she married Steven Lackey in Washington, D. C. and he survives. She was a member of the Second Missionary Baptist Church. She had been employed with the State Farm Insurance Company as a manager. In lieu of flowers, the family requests memorial contributions to the Alzheimer’s Association, c/o Bach-Yager Funeral Chapel, 1610 N. Garth Ave, Columbia, MO 65202.